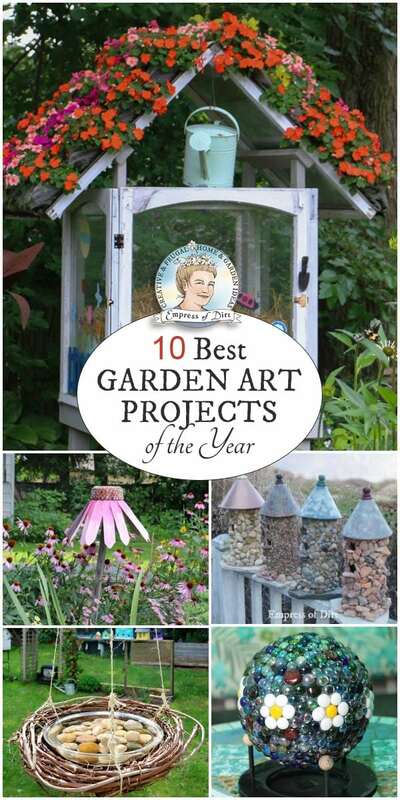 These are the most popular garden art projects from the past year. They are thrify (yay!) 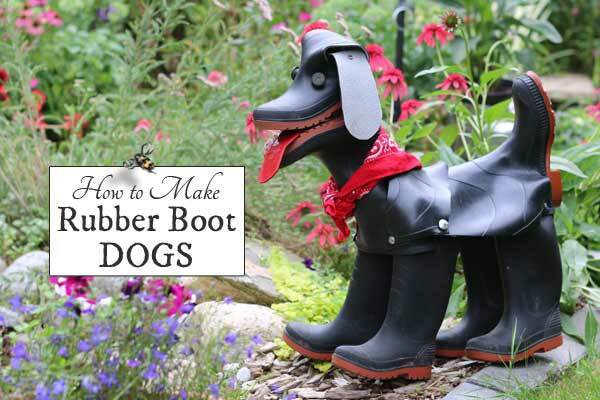 and most are made from repurposed materials you can find around the house. 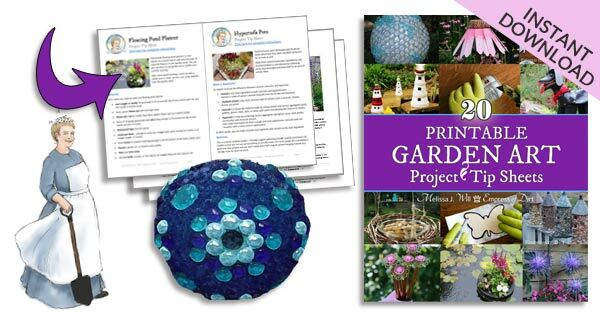 Dig in and make something wonderful for your garden. If you love creative and frugal gardening, be sure to sign up for the free newsletter and get your first edition immediately. It’s always fun (and interesting) to see which Empress of Dirt projects are most popular each year. I’m happy to see a few new ones make the list. Others, like the stone birdhouse, are verging of Hall of Fame status as they remain popular year after year. I hope you’ll find something you want to make. Just click on the buttons to go to the complete tutorials. I love giant garden art! I’ve been gradually creating my own collection. Last year, I made a giant bird’s nest for the top of my shed. 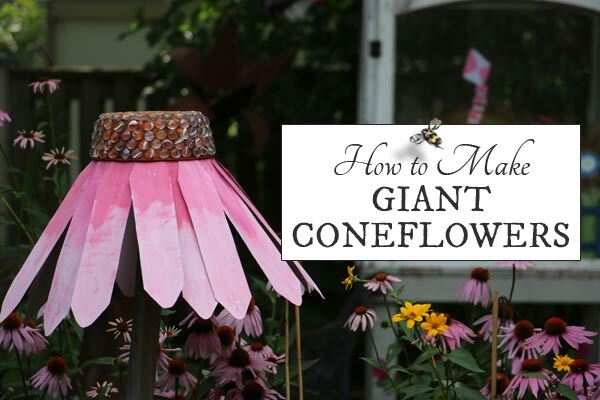 This year I made giant flowers including this coneflower. Every year I try and make a few things on my DIY wishlist (which is ridiculously and unrealistically long) and it was finally the Year of the Dog (for me). This project is goofy (as you see) but fun. If you can find old pairs of boots, you’re all set. 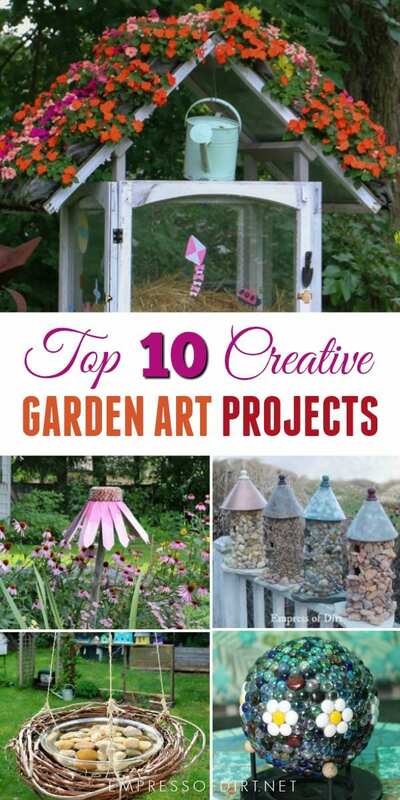 This is an excellent starter project for new garden art makers. 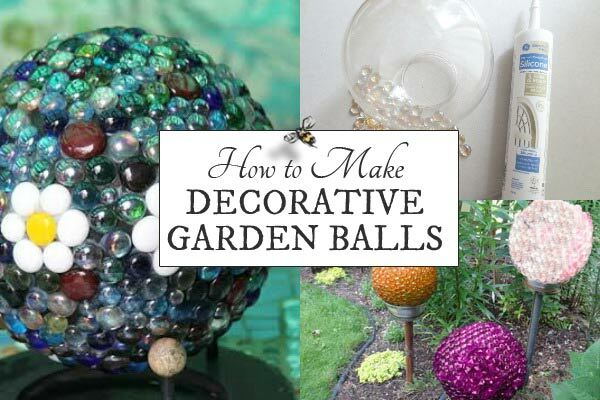 With the right adhesive, you can create decorative garden balls that will last for-eva. Seriously, mine have been outside year-round for over 17 years, through rain, sleet, wind, and snow, and keep hanging on. This project became the jewel of the summer garden this year. 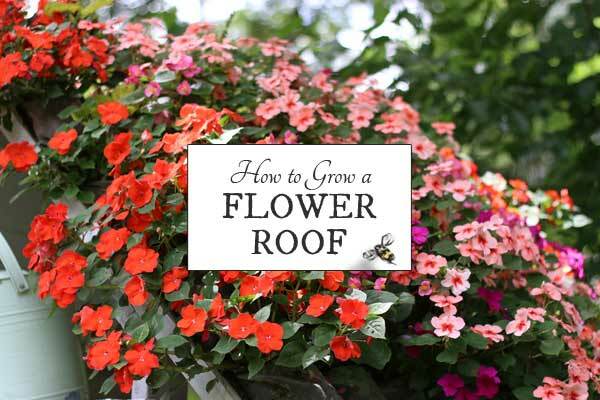 I created a flower garden on the roof of my mini greenhouse, but you could use the same materials to create a wall of flowers on your patio, or a privacy screen hanging from the branch of tree, or a mini version on the roof of a birdhouse. This one is simple and works like a charm. Keep the water fresh and clean each day and watch for the birds, butterflies, bees, dragonflies, chipmunks, squirrels, and more to drop by for a drink. 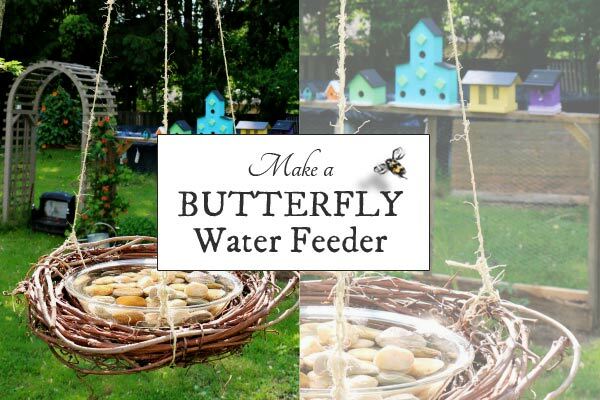 I also recently created a more colourful version here: Strawberry Pie Water Feeder. 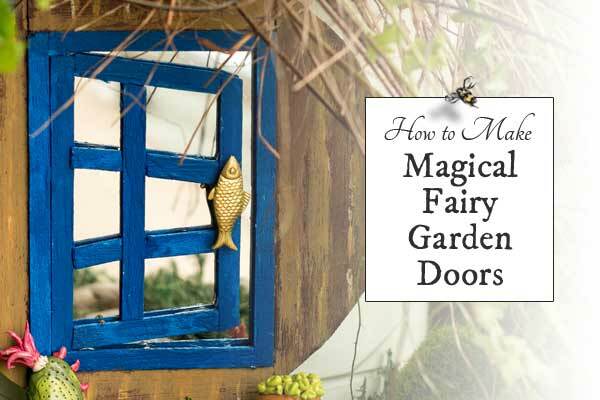 Fairy and miniature gardens are popular right now. It helps that there are beautiful, small-scale living plants available by mail-order, and there are many ways to create free or low-cost furnishings. I make tiny accessories using this method. 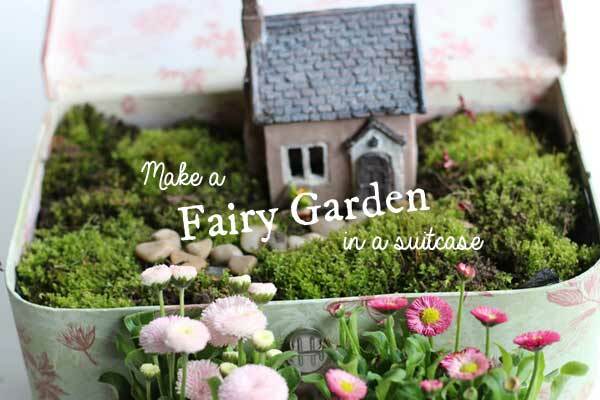 Any container will do but you will need drainage if you grow more than moss in yours. This was the first project I ever shared (on my first blog, many years ago) and it keeps humming along. 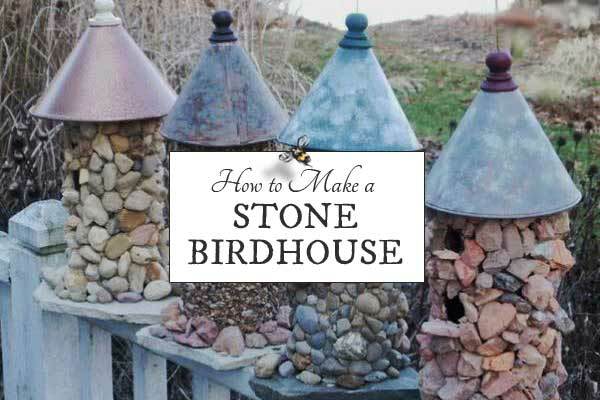 A few times I have gone on garden tours and seen stone birdhouses made just like these ones. Very cool! This was another wish list project. 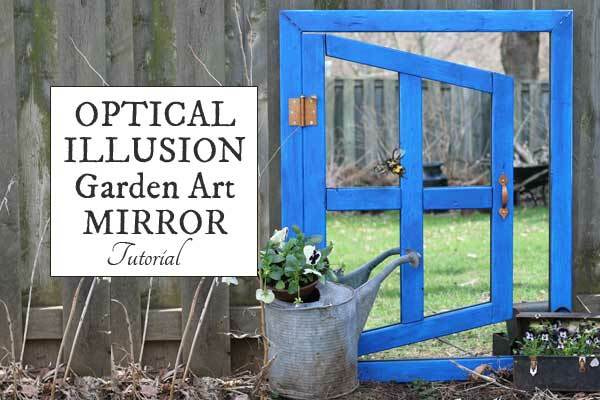 I had seen a few different optical illusion mirrors at other gardens and loved the effect. You could also use it indoors. Some kids would find this very cool in their bedroom. After making the full-size optical illusion mirror, I made this miniature version for the tiny garden I set up each year. There kids next door who peak through the garden fence and I like putting out little surprises for them to discover. Wear your love of gardening! 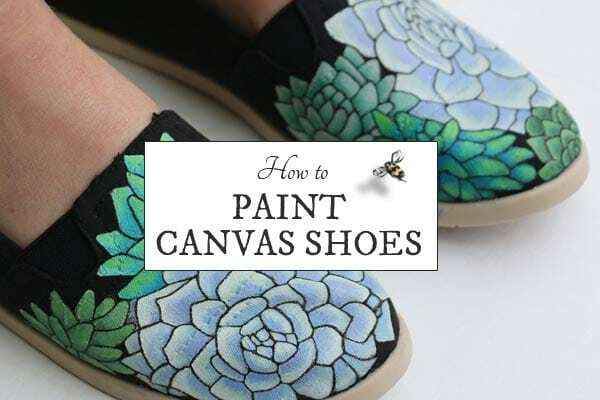 You can paint anything you like on canvas shoes. Find out the right materials to use and join our succulent-mania! When friend see these in my garden they always say, I’ve always wanted to make those! They are easy to do. 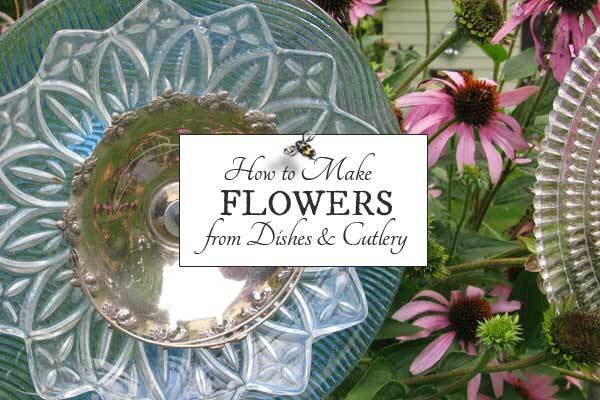 The tutorial shows how to drill through plates (I promise, it’s a gently, simple process), or, you can make them without drilling. Ok. Your turn. Time to get creative! PS: The top picks from previous years are here.